Human platelet-rich plasma (PRP) is plasma that is enriched with thrombocytes at a concentration of 1000 * 109 per litre, higher than normal (150 - 350 * 109 per litre). Thrombocytes are known to contain growth factors including IGF, PDGF, EGF, FGF, TGF-li, PDEGF, VEGF or PDAF as well as thrombospondin and osteonectin. The release of these growth factors is induced by thrombocyte activation resulting from their exposure to a variety of substances such as thrombin, Calciom chloride or collagen. Growth factors are found in higher concentrations in PRP than in blood, and could be used to facilitate wound healing at a faster rate. 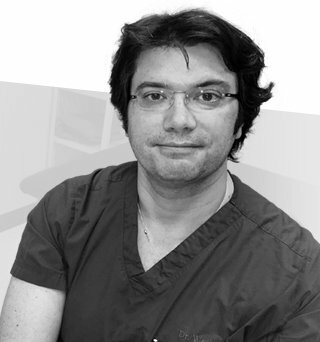 Currently, PRP is employed in dentistry, dermatology, traumatology and orthopedics. In developed countries, PRP is also actively used in treating acute and chronic skin lesions. Though commercial devices for clinical preparation of autologous PRP are available, standardized PRP-preparation protocols are yet to be developed. Furthermore, only a handful of research work is aimed at optimizing methods of obtaining platelet-rich plasma. Therefore, two different modifications of the Araki et al method, the most standardized of all available methods, were used to prepare high cytokine-containing platelet-rich plasma.